GET CERTIFIED & START YOUR DREAM BUSINESS! 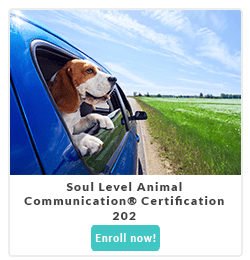 Let Danielle help you create the strong foundation needed for a successful Animal Communication business. You’ll have five months with Danielle (and her Teaching Assistants who’ve already gone through the process) to put into place the intuitive business you’ve always wanted. Are you serious about your love of animals? Do you love helping people solve their pet’s challenges? Have you been dreaming of going pro, but you don’t know how? Do you love assisting animals as they assist their humans? Do you sometimes like animals better than people? Do you believe the world needs more animal communicators? Do you feel like you were meant for something more ? And would you LOVE to do all of this professionally? In this course Danielle MacKinnon mentors you through the process of creating your business. Each week you’ll conquer a new topic aimed at helping you build your business from the ground up. With Danielle as your mentor, she’ll be able to look at each step you’ve taken and help you make adjustments so that your creation can be as solid and as reflective of you possible! This is one of Danielle’s favorite parts of teaching – helping someone tweak what they are doing to make it the most successful! Because of this, Danielle keeps this class small which allows for the time and space for individual attention. Access to your command center classroom dashboard. Click here for a glimpse. WEBINARS During each of the six classes you’ll work a different business aspect to assist you in creating a clear and open pathway for your successful practice! You’ve got Danielle for twelve dedicated weeks – and then her Teaching Assistant for an additional ten weeks – checking out each aspect of your business as you create and share it! 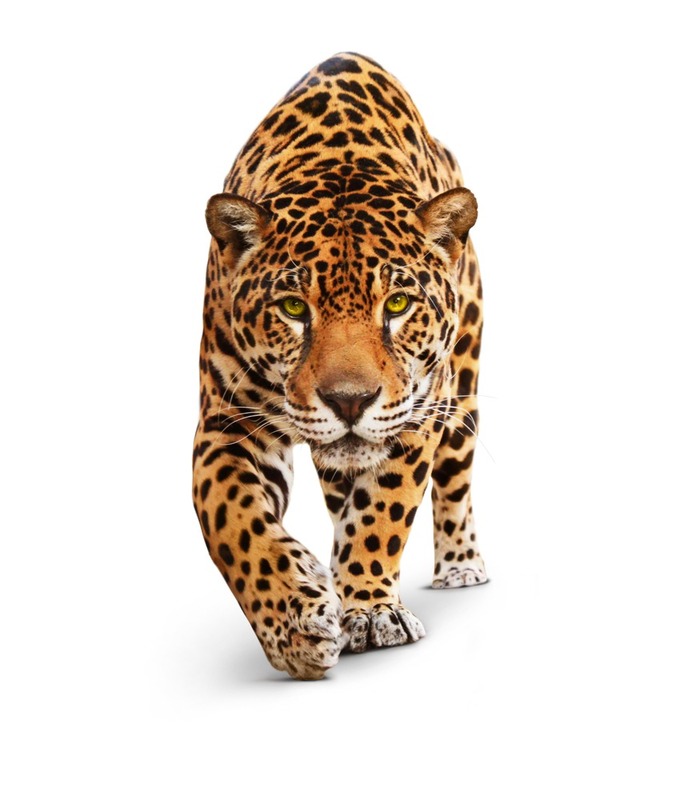 PRACTICE As you’re working on the business aspects, you still get to practice your animal psychic skills, as you will get to do plenty of readings towards your certification! 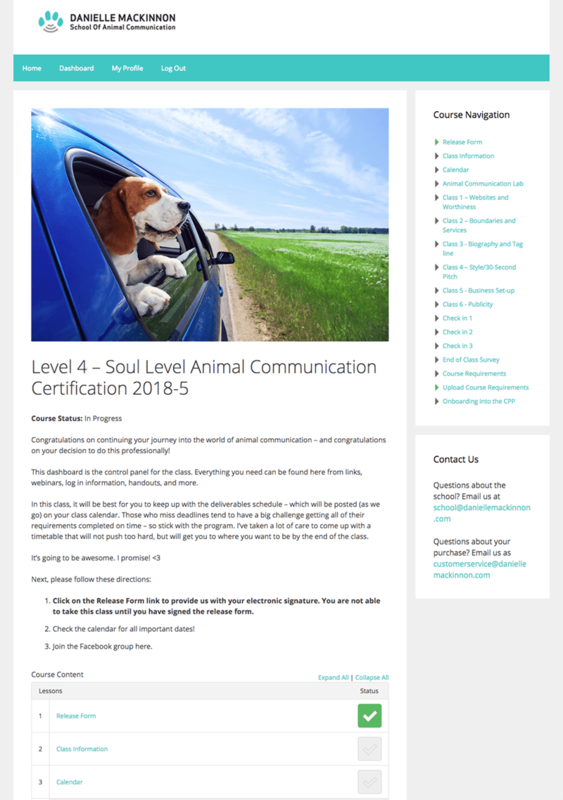 COMMUNITY You’ll be experiencing all of this with a small group of dedicated intuitives, also working toward the same goal – of becoming the very best Soul Level Animal Communicator they can be! As a Certified SLAC Practitioner in the Practitioner Advertising Program you get all of these benefits! Learn What’s So Cool About Certification Here! From the First Day of Class. Notify us! After passing the SLACC 201 course, please contact us below to receive your SLACC 202 application. If you decide you would like to drop out of the class, we’re happy to refund you by the Add/Drop date, which is 10 days after the first livestream video class. Just notify us via email within that timeframe.